In each of our Specialty Camps this summer, campers will spend most of their day exploring their specific area, but also get to participate in traditional camp activities of swimming and playing at the beach. 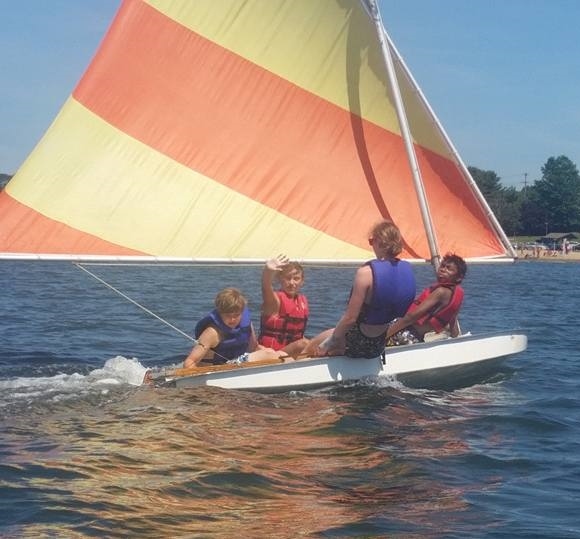 These camps are designed to allow campers to really “get into” their interest and also still be a kid at camp! Campers can experience the waters of Williams Cove and the Mystic River through kayaking, stand up paddle boarding and snorkeling. 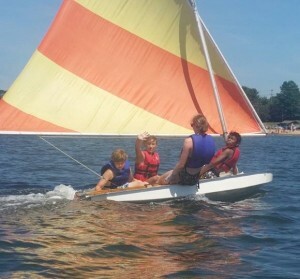 This water adventure camp will allow Specialty Campers to work with highly skilled instructors and different water adventure sports to develop their love of the water. During Cove Adventures, campers will get to show off their kayakign skills on their day-long trip to Ramm Island to explore and enjoy a picnic lunch! 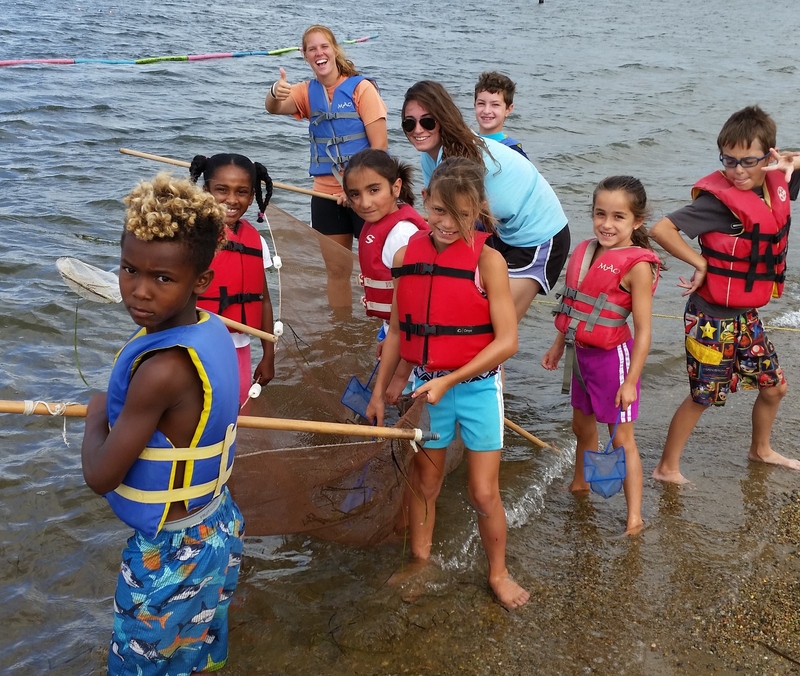 Mystic Day Camp is very lucky to have access to a beach and all the weird and wonderful wildlife that lives in the Mystic River. If getting wet and exploring the local wildlife sounds like fun, then come learn to be a Marine Scientist! Bring extra clothes and a sense of adventure. Campers will use creativity collaboration, critical thinking and teamwork to design and build unique cardboard creations. 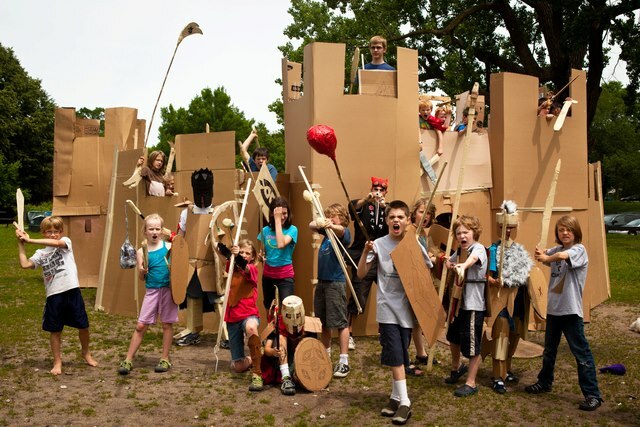 Through a variety of design challenges, young engineers engage spatial reasoning skills to construct 2-D and 3-D projects of varying shapes and sizes for fabulous fabrication.